This Contract for Provision of Maintenance Services is a straightforward agreement under which a contractor provides maintenance services to a client. Fairly balanced, but biased in favour of the client, the contract can be used for maintenance of equipment, plant or buildings: details of the precise services will be set out in a schedule together with the fees and expenses. It’s appropriate for a small to medium-sized business that wants a standard form of maintenance contract for its various suppliers. 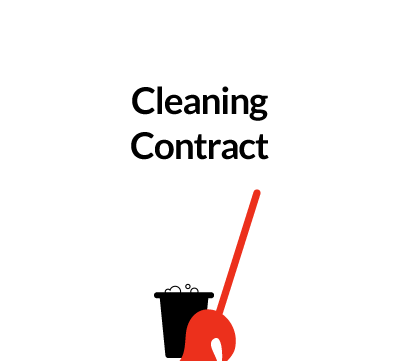 Also a useful basis for a contractor wanting a standard maintenance contract. 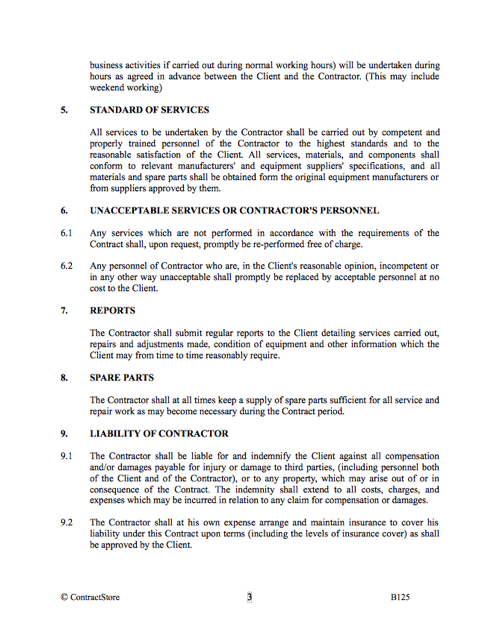 This form of contract is designed for use where ongoing maintenance services are to be provided to a client by a contractor. 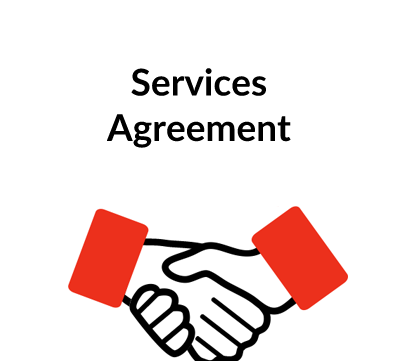 As the description of the services is contained in the Schedule and not referred to in the body of the agreement, the document can be utilised as a basis for a wide range of maintenance contracts – from swimming pools to air conditioning. The document is drafted more from the point of view of the client than the contractor, but the terms are, nonetheless, fairly balanced without unduly onerous conditions. 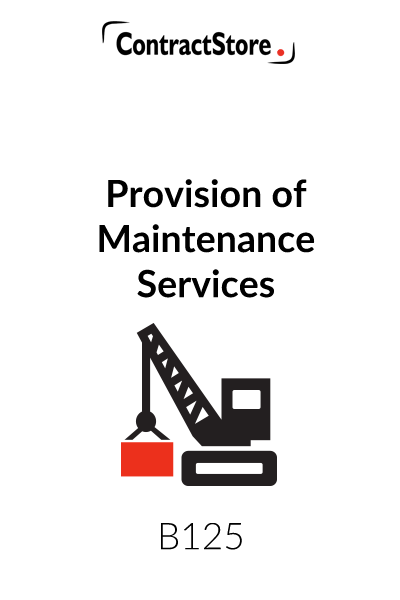 This specifies the maintenance services to be provided for and refers to a Schedule of Services – for example, this could be completed to read: “the Contractor shall provide maintenance services for a swimming pool located on the premises of the Client at 33 Grange Road, Hartlepool”. As drafted, the Agreement is for an initial period from a commencement date which is specified in this clause. It will then roll over from year to year unless terminated – but see clause 11 which allows the Client to terminate on 3 months’ notice at any time. Again, the precise payment arrangements will be contained in a Schedule. They can be fairly complex for a maintenance agreement – e.g. 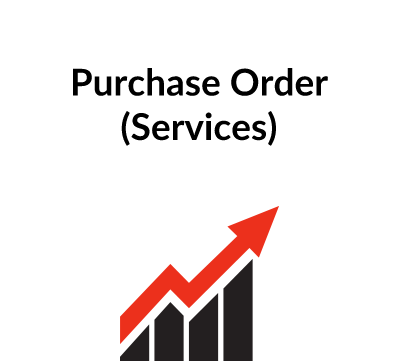 a combination of a fixed monthly fee, an hourly rate for services which exceed a certain amount of time each month and reimbursement of costs of materials etc. Here again, the frequency of services is to be dealt with in Schedule A. This clause does contain provisions for emergency services as well as, in 4.3, the hours during which normal services will be undertaken. In 4.4 we contemplate the possibility of major work from time to time where some advance planning may be needed. This establishes a benchmark for the quality of services to be provided by the Contractor and deals with the need for competent personnel and the provision of materials and equipment which conforms to the relevant manufacturer’s specifications. This give the Client the right to require re-performance of services which are inadequate and to require incompetent or unacceptable personnel to be removed from the job. A maintenance report is a fairly common feature in a contract of this nature and this is dealt with here. For a maintenance contractor to perform properly, he needs to maintain an adequate stock of spares and this is dealt with in this clause. This makes it clear that the Contractor will be responsible for any injuries caused to persons or damage to property as a result of his work. It also requires the Contractor to maintain adequate insurance cover against these risks. A lawyer’s clause which makes it clear that the Contractor is entirely independent. This gives the Client the right to terminate at any time on 3 month’ notice. Also, the Client can terminate if the Contractor commits a breach of contract and the Contractor can terminate if the Client is long overdue in making payment. Each party can terminate in the event of the other’s insolvency. It would not normally be appropriate for a project such as this to involve subcontracting and this is prohibited as is a transfer of the Contract to a third party. There is no clause dealing with disputes and, in the absence of such a clause, either party can bring proceedings in the courts. We have assumed that under a contract such as this both parties are located in the same country and there is not going to be any argument as to which country’s law should govern the interpretation of the contract. If the parties wish to avoid a reference to the courts, a clause providing for arbitration or for some interim form of dispute resolution – mediation or a reference to an expert – could usefully be incorporated. The ContractStore has documents dealing with governing law and dispute resolution. SCHEDULE A – should be prepared to show the detailed services which are being provided as well as the frequency of the service – daily, weekly, monthly etc. SCHEDULE B – dealing with fees, is likely to show a basic annual or monthly fee covering routine services. There may also be in Schedule B a list of hourly or daily rates, perhaps also overtime rates, to cover services which are not included in the fixed fee. In addition, the cost of consumables may be listed as should any out of pocket expenses – e.g. travel costs – which are chargeable in addition to the maintenance fees. Sample wording for some of these items is included in Schedule B in italics. If fees are subject to increase, the method of adjusting them should appear in Schedule B – e.g. an annual increase by reference to an increase in the retail price index at the renewal date. See our Free Information on our website.